There are a thousand things I like about San Francisco. 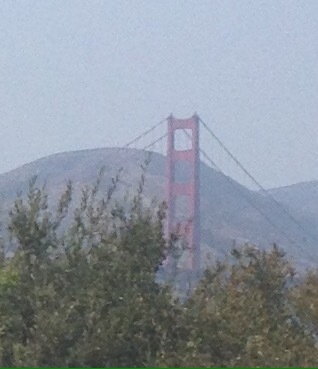 The Golden Gate Bridge is one of them. I grew up visiting SF often as a kid. The bridge was always there in the background. A stalwart symbol of the city by the bay. SF was the big city to me. Still feels that way. The bridge is one of the timeless icon’s of the city. Thankful it’s right there, always present, timeless, cool.